This 1.5" tape is a medium duty tensilised polypropylene strapping tape with a rubber adhesive system. 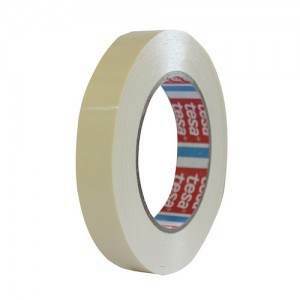 Tesa 4298 is a specially designed tape that is stain and adhesive transfer resistant. ← Back to "TPP Tape"